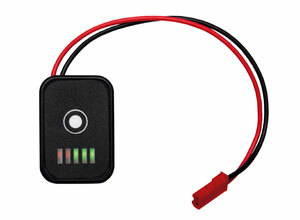 Battery module with multiple output leads and a LED Fuel gauge. 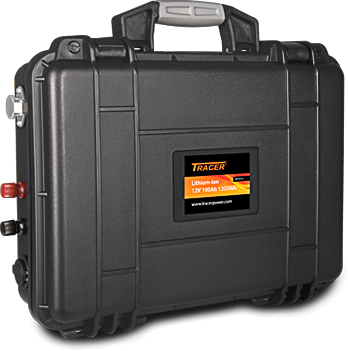 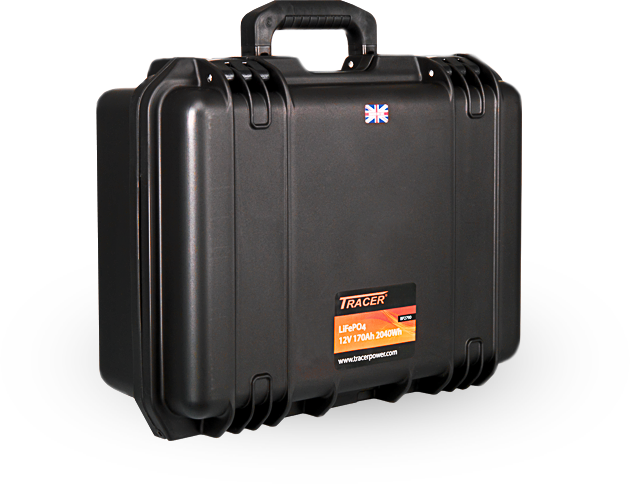 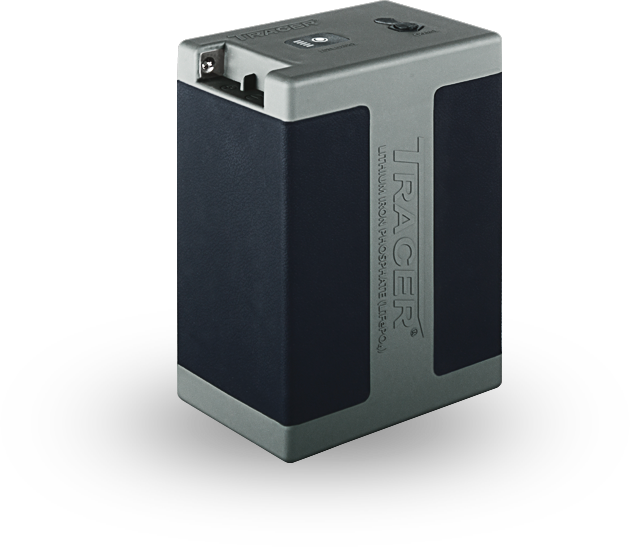 Lithium-ion battery modules offer extremely portable and lightweight power solutions, ideal for installing within equipment or a portable case. 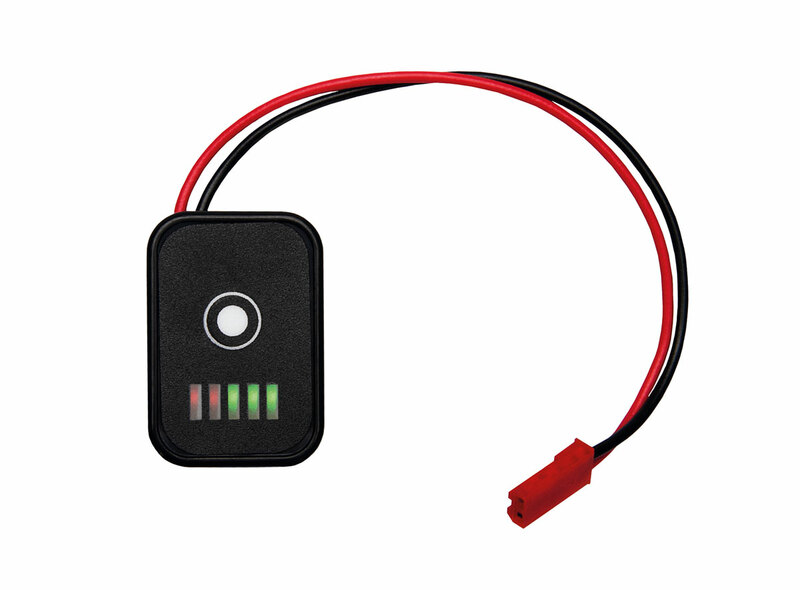 The multiple connections and LED Fuel gauge offer great flexibility of use. 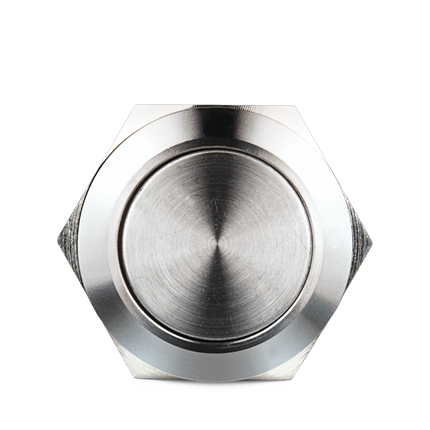 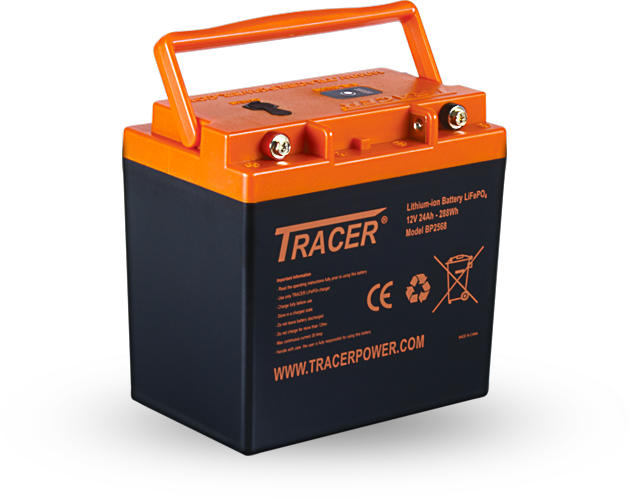 Supplied as battery module with multiple output leads and a fuel gauge. 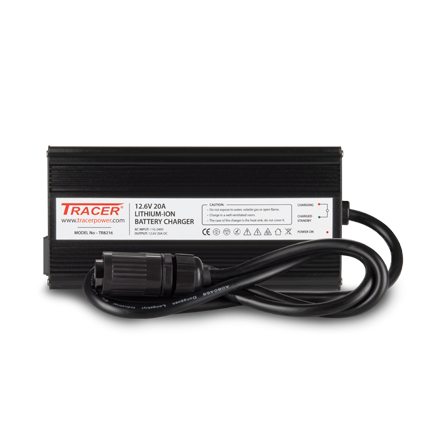 Customers will need to choose a charger and connections to fit their bespoke equipment. 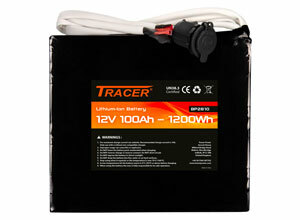 Supplied as a battery module with multiple output leads. 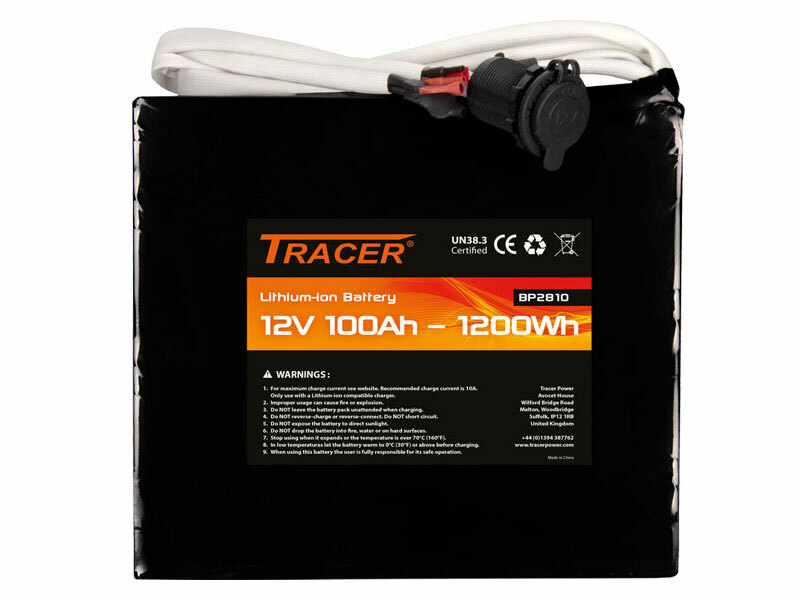 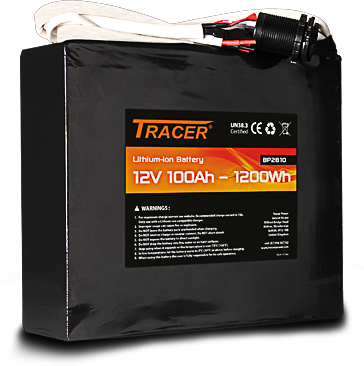 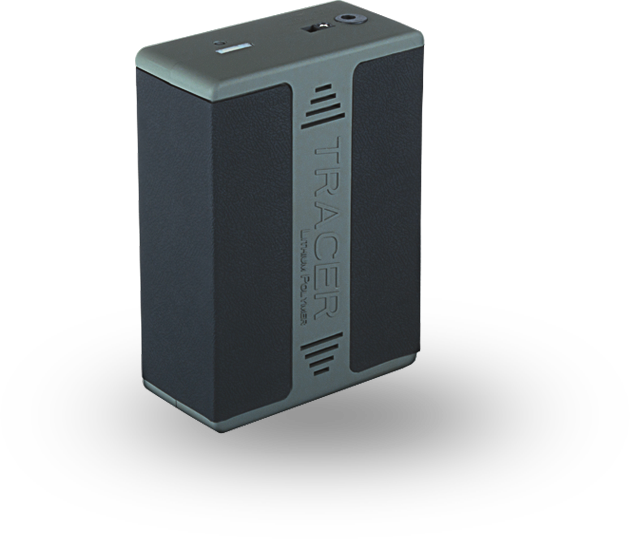 Tracer Li-ion Battery Modules are supplied with several wired connectors. 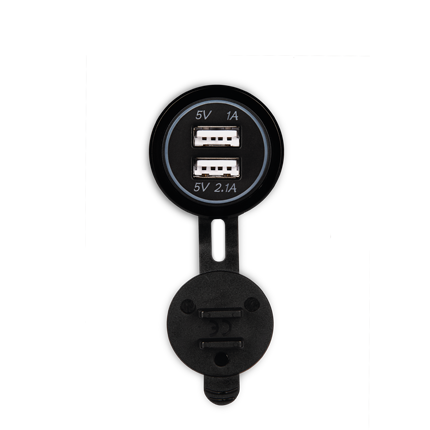 The supplied CH2F chassis mount socket can be used for output or charging and connects with the PL2M plugs fitted to all compatible chargers (TR8215 or TR8216). 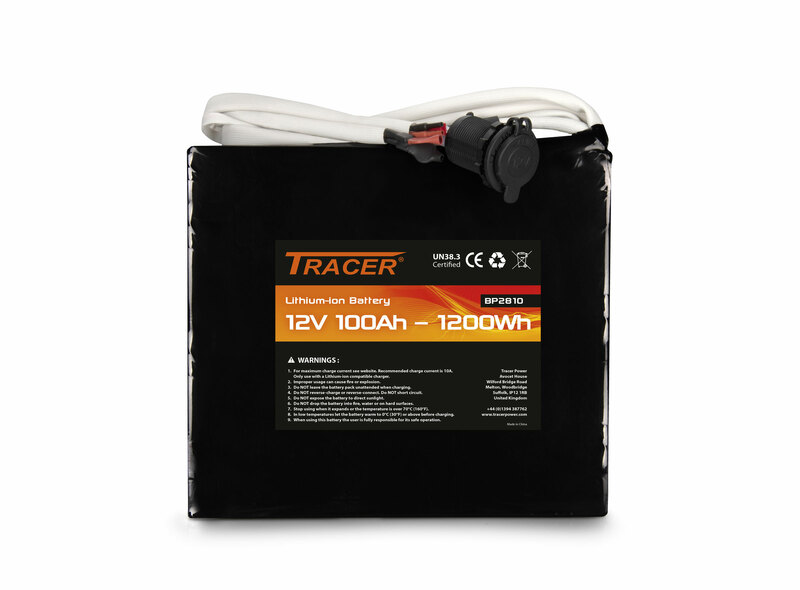 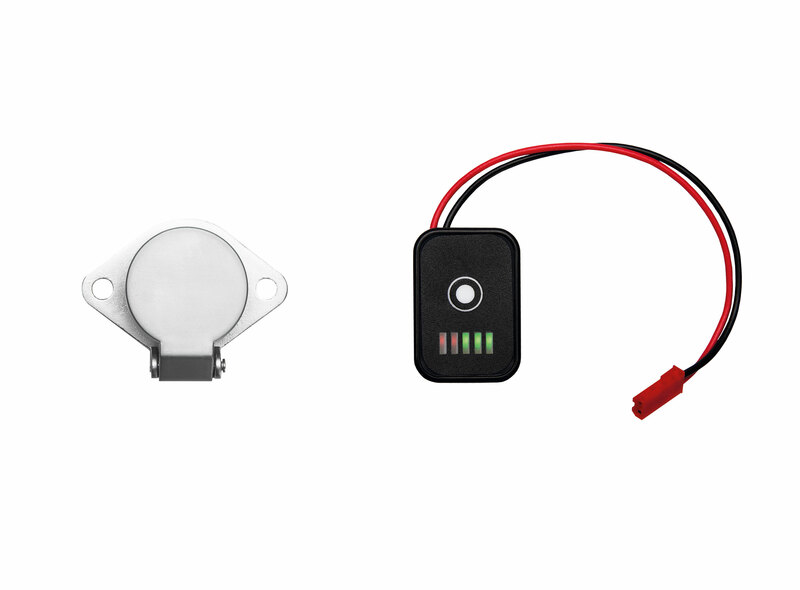 The 12V socket offers familiar connectivity to a wide-range of 12V devices. 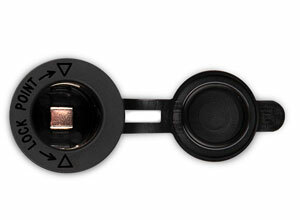 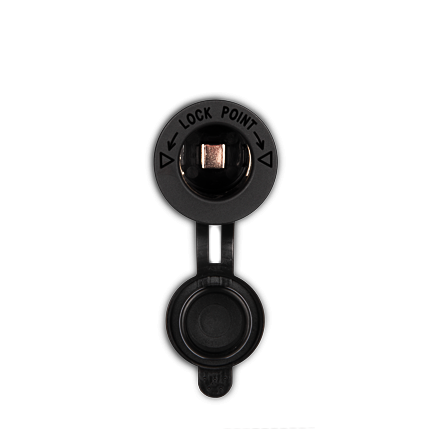 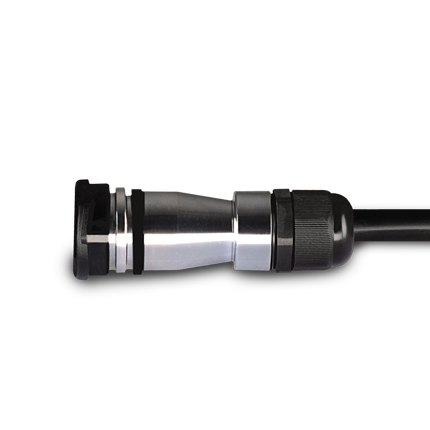 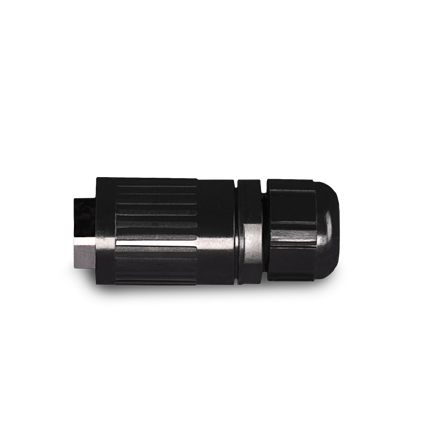 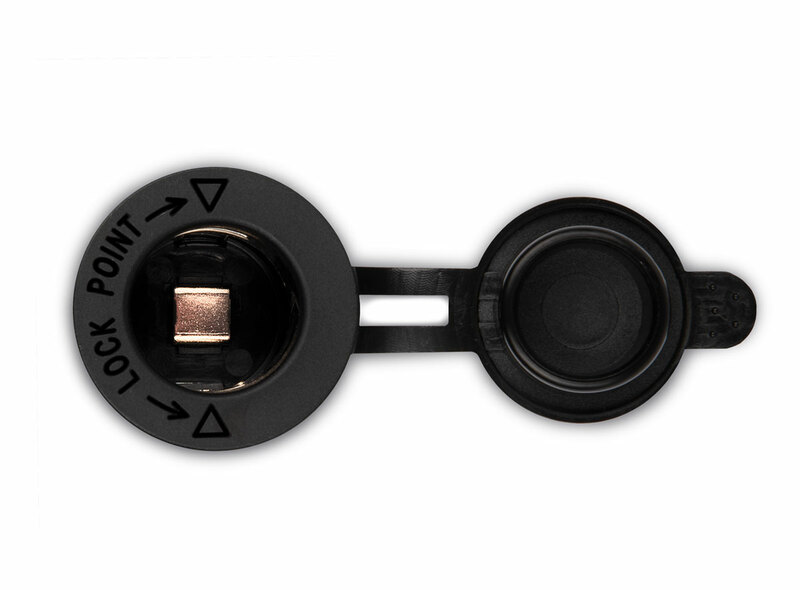 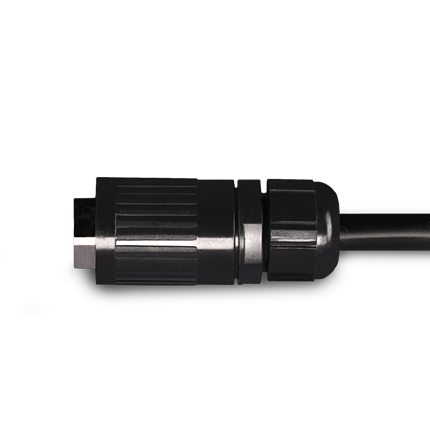 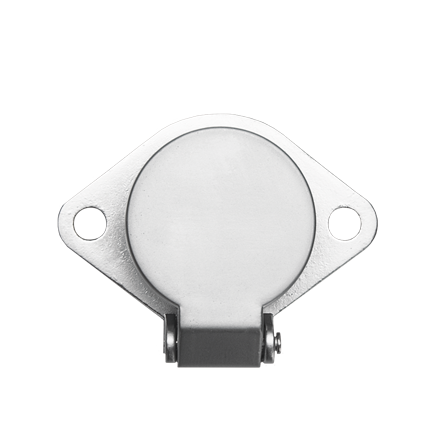 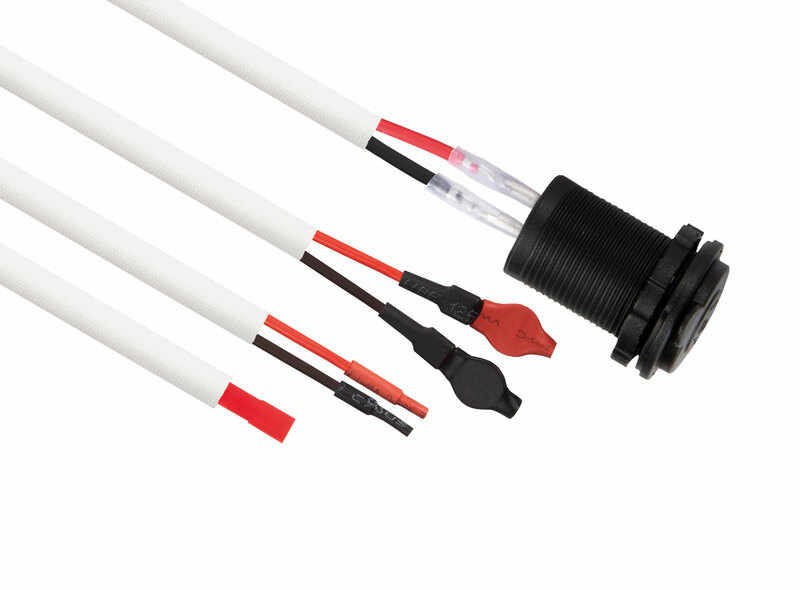 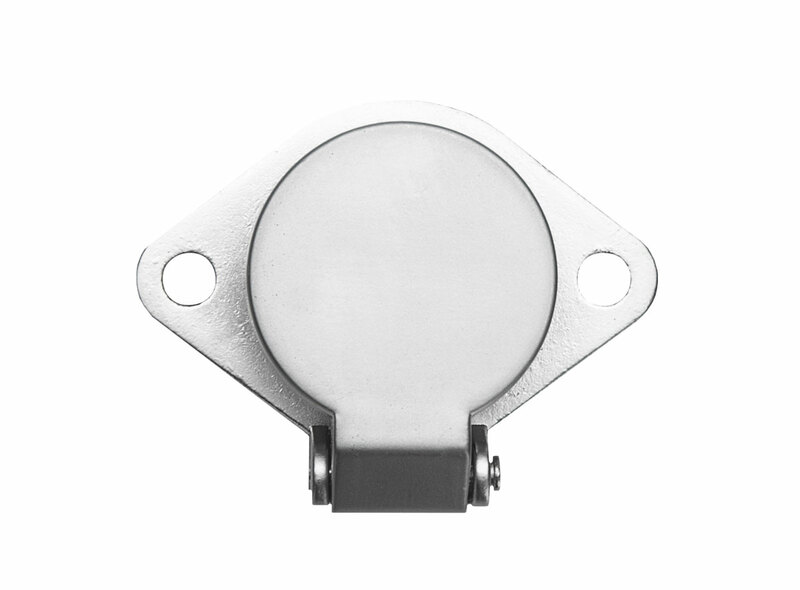 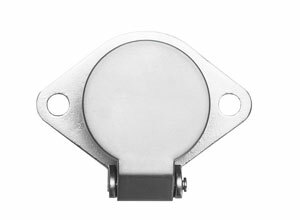 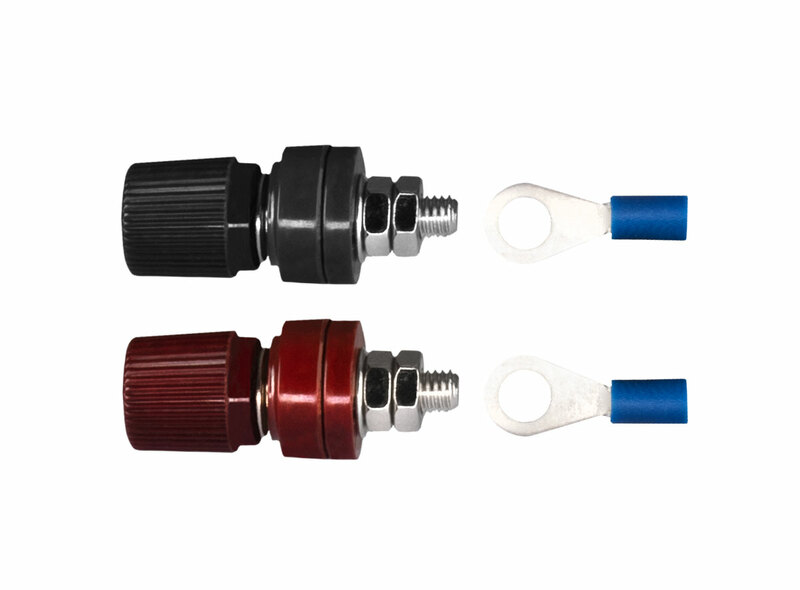 TR8310 provides terminal posts with eyelets for a 20A output connection. 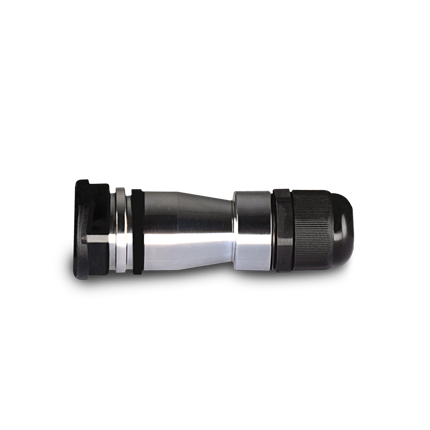 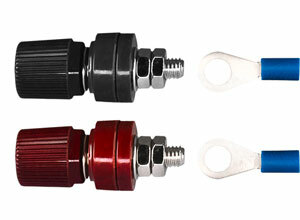 Custom made adaptors available. 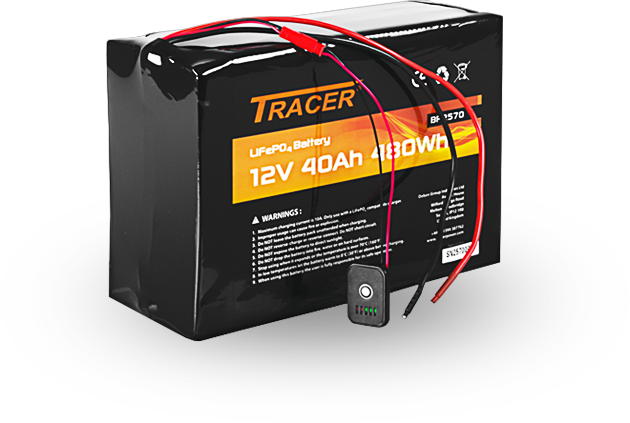 We are able to offer almost any conceivable configuration, adaptor or connection for your battery pack.